Leena is a Palestinian-American activist, business-development professional, social impact strategist, proud millennial, and mother of two. She has spent the past decade of her career working across the non-profit, philanthropic and private sectors to advance social justice and business development opportunities across the three sectors. Currently, Leena serves as the Senior Advisor, Strategic Partnerships at Tides, a global philanthropic partner, and non-profit accelerator working at the nexus of funders, change makers and policy to accelerate the pace of social change. In her capacity there, she leads Tides’ corporate social impact and engagement strategy, as well as supporting Tides’ ecosystem of funders and change makers and investors in executing on their charitable strategies. Prior to joining Tides, she was the Director of Business Development at Visualizing Impact, a data-visualization firm for social causes, where she helped to scale and internationalize their business model. Before that, she served as the Cultural Program Director at the ACCC of San Francisco. Leena holds a Masters in Global Development and Social Justice, from St. Johns University in New York. She completed her certification in Advanced Project Management from Stanford University and holds a B.A in International Studies from University of California, San Diego. 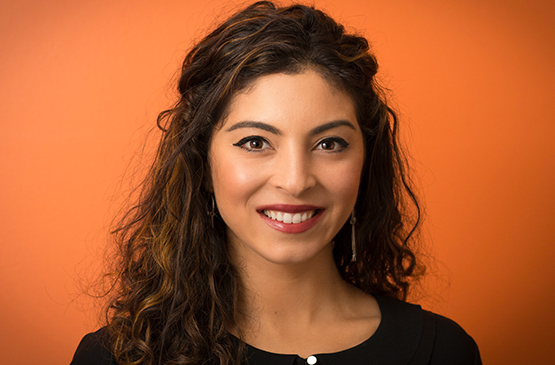 Leena joined WDN after the historic election of 2016, eager to find innovative solutions to the inequitable challenges we face today, from a systems-change standpoint. Now as a board member of WDN, she is committed to expanding our shared power, radical impact and membership in ways that keep diversity, equity and inclusion (DEI) at the center of our decision making and future.